Labor Day Weekend is the time for street festivals. 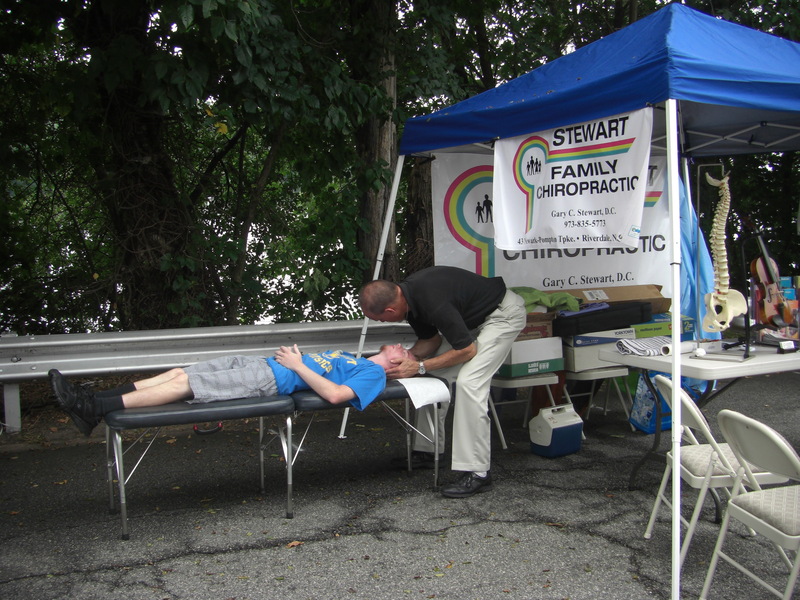 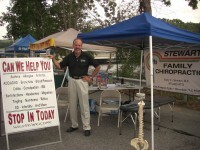 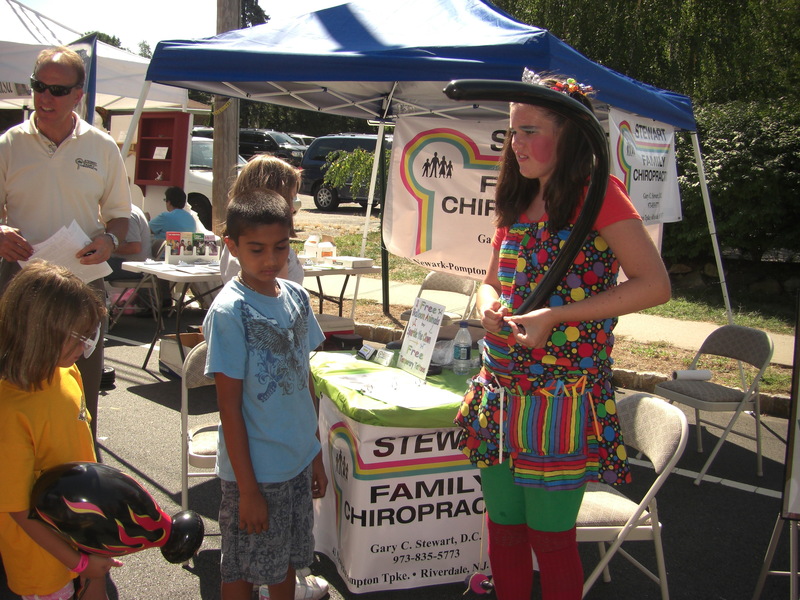 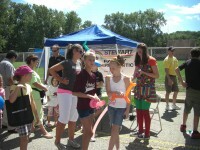 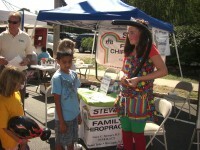 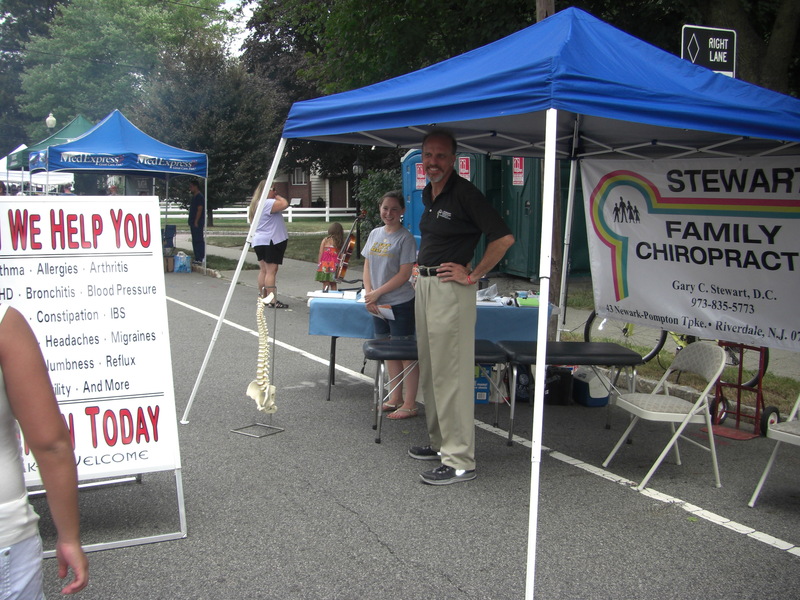 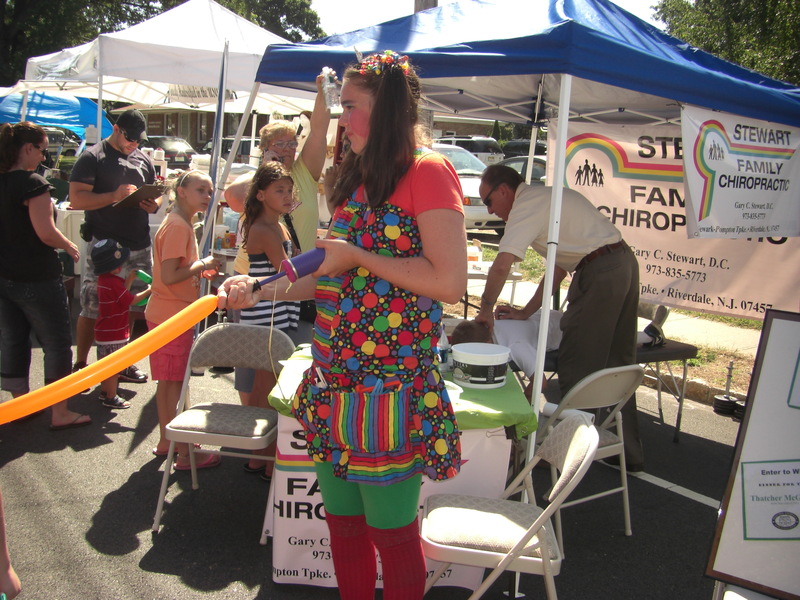 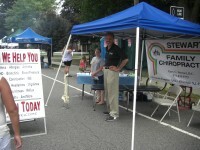 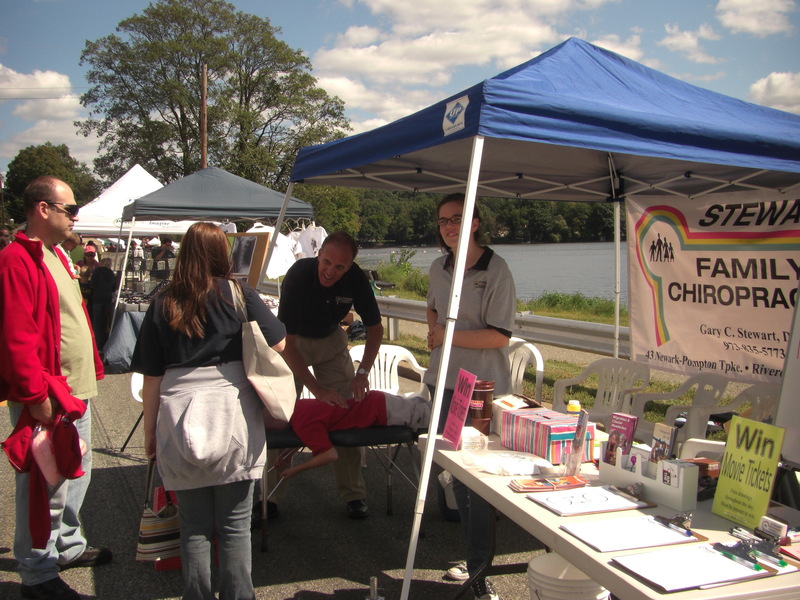 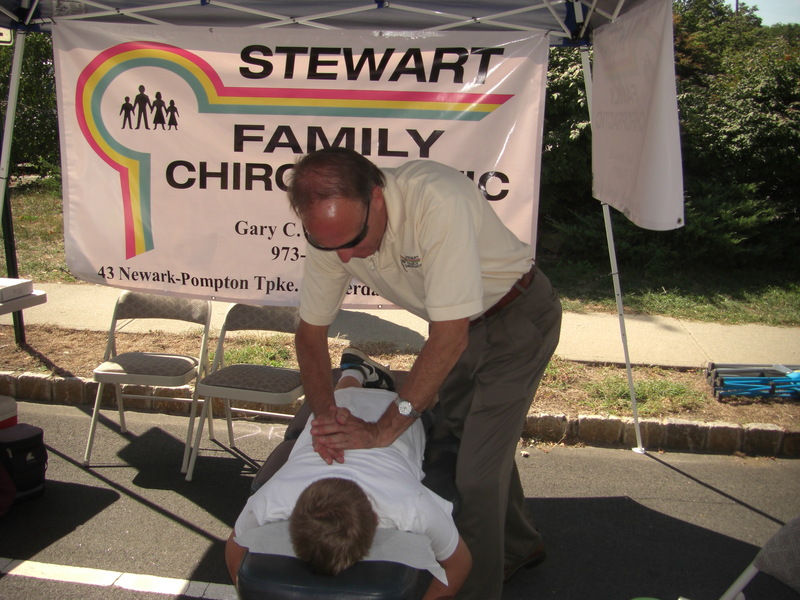 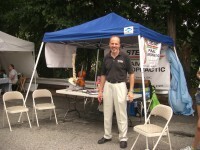 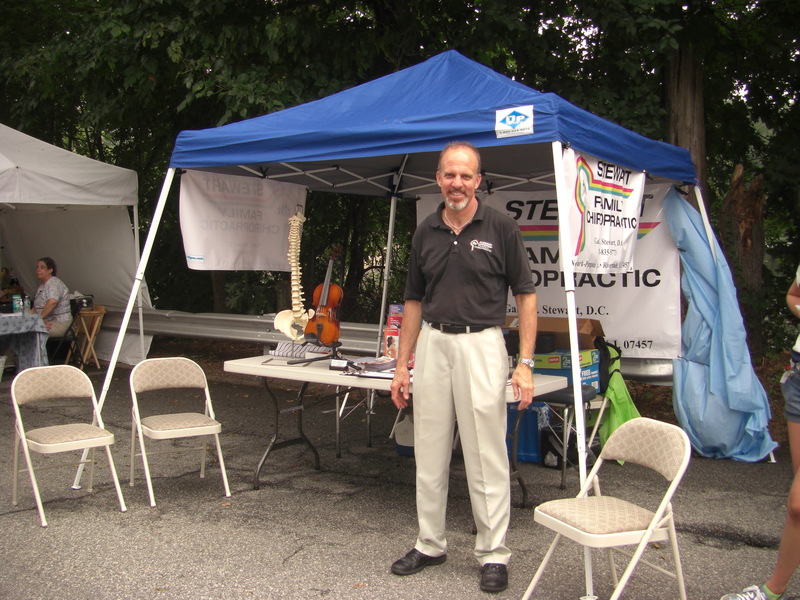 Dr. Gary has had booths at both the Pompton Day Event and the Riverdale Street Fair. 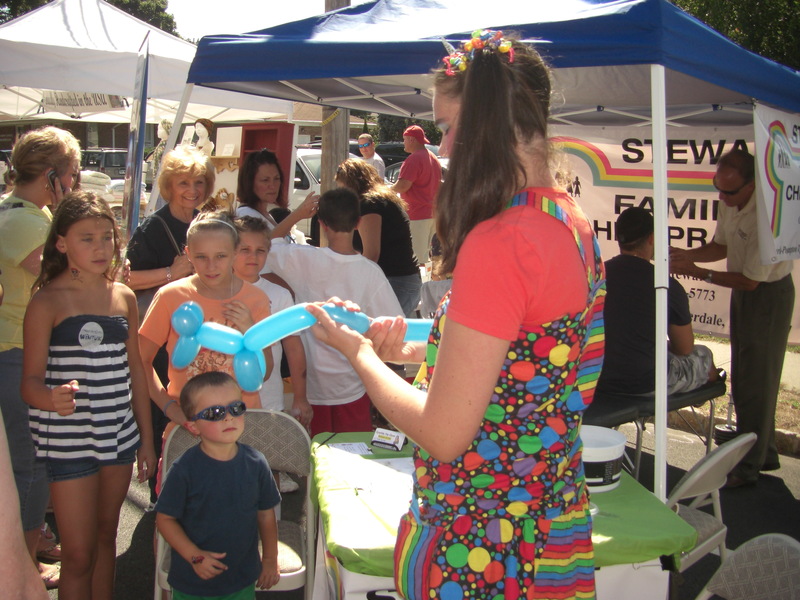 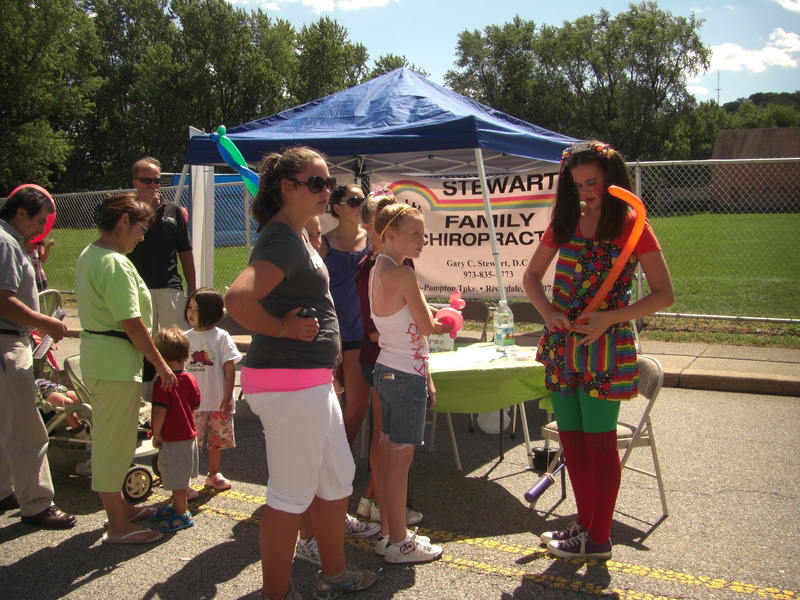 Because his practice is so focused on families and children, he often had Sparkle the Balloon Clown at his booth giving away free balloon animals and free temporary tattoos. 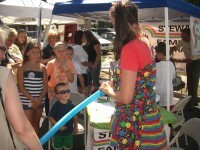 Click here to visit Sparkle the Clown’s website.